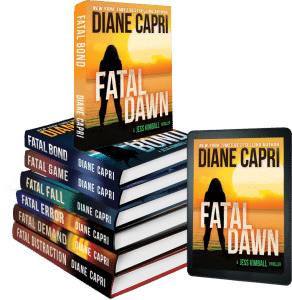 FBI Special Agent Kim Otto’s search for Reacher takes her on a deadly chase after Lee Child’s Past Tense — and teams up with a surprising new partner to get the job done. 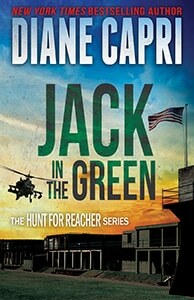 Jack Reacher could be there when she needs him. Judge Willa Carson, Famous Restaurant Owner’s Wife, Kills Pedestrian is the top click bait headline for every citizen journalist with a smartphone video looking to make it big on social media. But is it true? Jess Kimball’s son was stolen. She will never rest until she gets him back. Now’s her chance. A blackmailer has kidnapped Peter. Again. This time, he wants money. Millions. She’ll make him sorry. And then she’ll make him pay. Michael Flint races against time to save a child’s life. The best Heir Hunter in the business is determined to find the boy’s missing father before two relentless killers get there first. But should he? 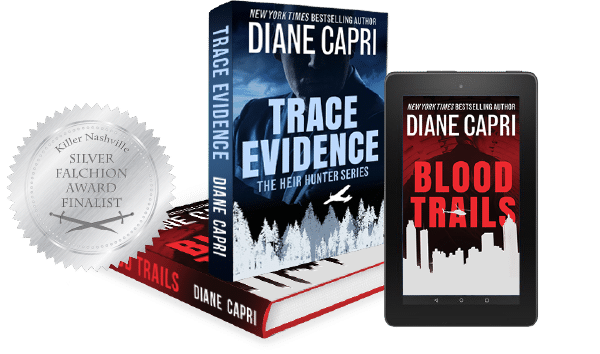 The world wide bestselling author of twenty-five books and a recovering lawyer, Diane Capri writes mystery and suspense for the same reason she reads: to find out what happens next and have fun. Diane's books emphasize wry humor and everywoman’s inherent strength and self-reliance. 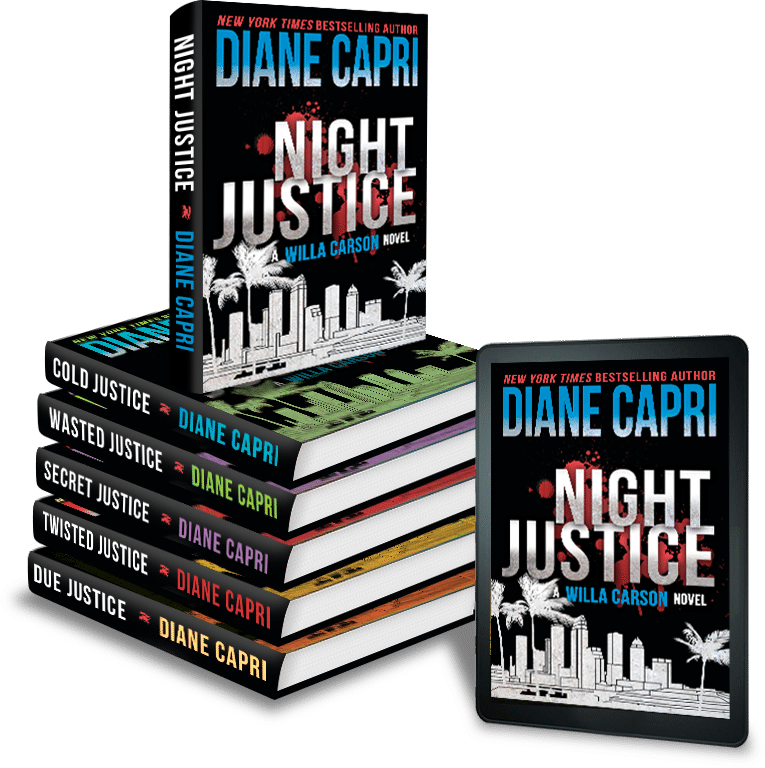 But even better, Diane’s books will keep you reading well into the night! Get Jack in the Green Free! 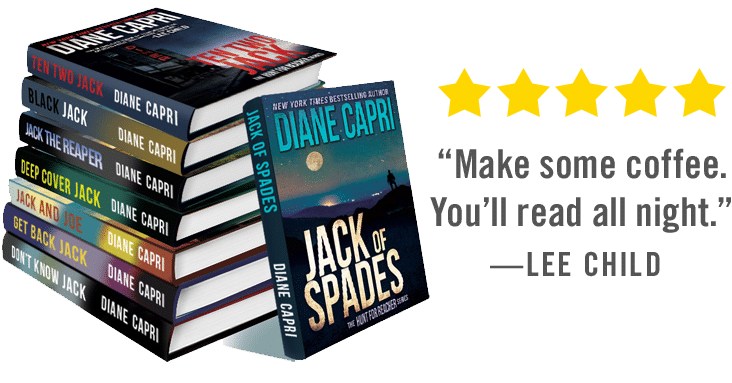 Subscribe to my email list and receive Jack in the Green FREE!